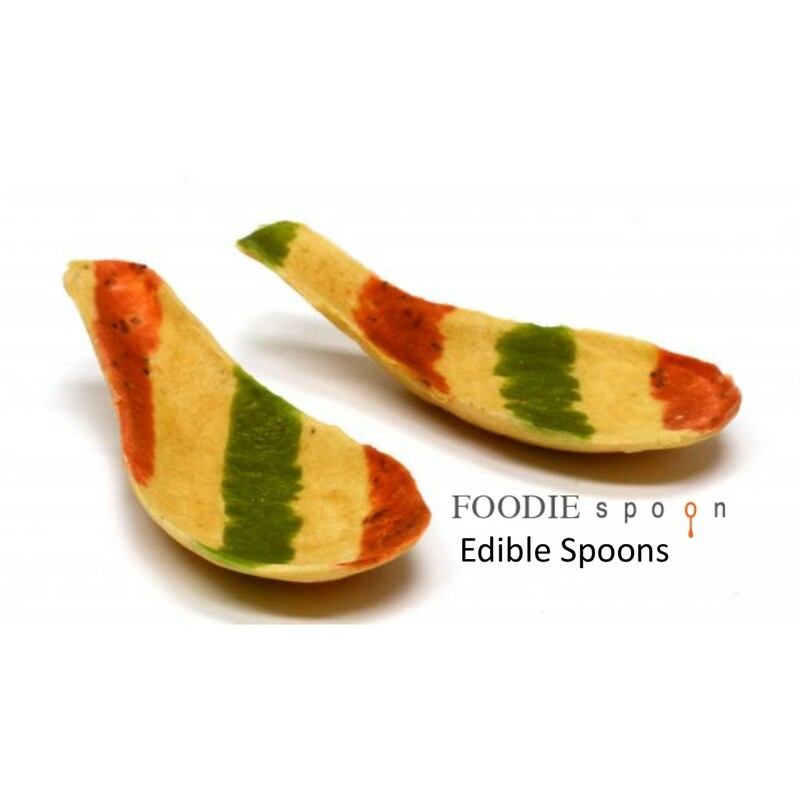 FoodieSpoon edible spoons have a strong, immediate impact with the consumer, both in the inventiveness of the shape/color/texture combination of our products and the richness of their taste. 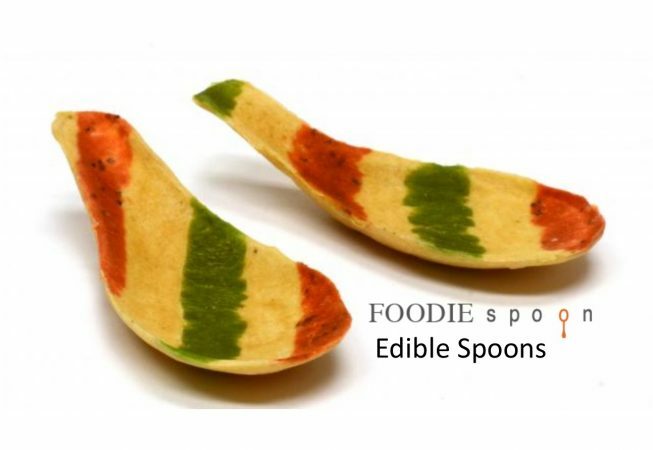 The smaller dimensions of our products appeal to consumers by providing an exciting, flavorful experience within a “bite size” portion. Also, by providing all natural ingredients and gluten free options within a smaller size, we provide solutions and innovative ideas in response to consumer trends. The Coolest Restaurant Equipment and Supplies are in The Cool Restaurant Catalog. Website Design By Calibrate Marketing.